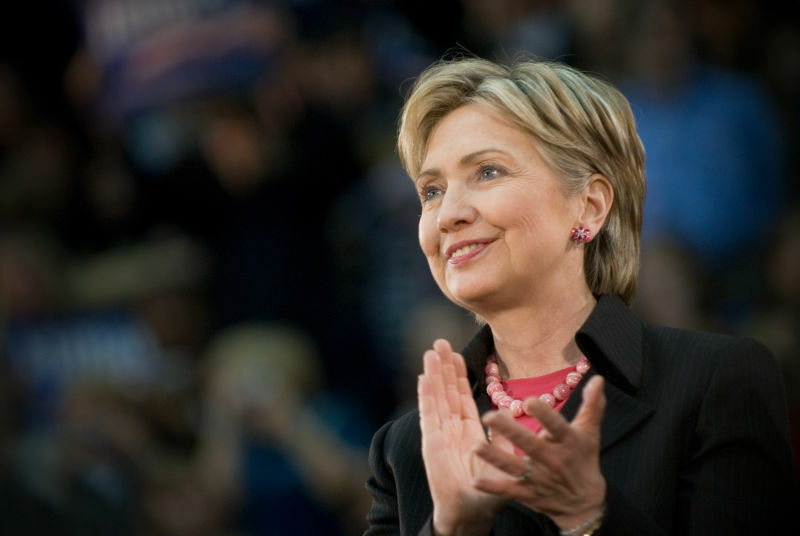 In 2013, disgraced former U.S. 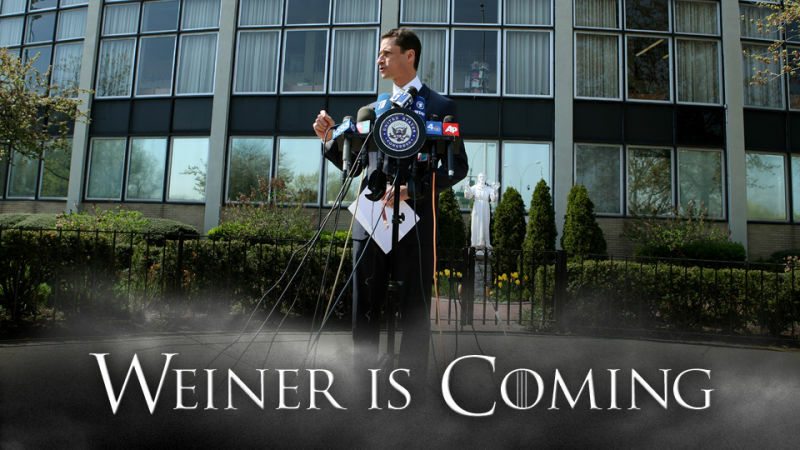 Congressman Anthony Weiner decided to run for mayor in an attempt to rehabilitate his image after a sexting scandal drove him from office. Instead he got caught up in a new sexting scandal—and this time a documentary film crew was there to record the whole thing. This week the first trailer dropped, and damn does it look good. 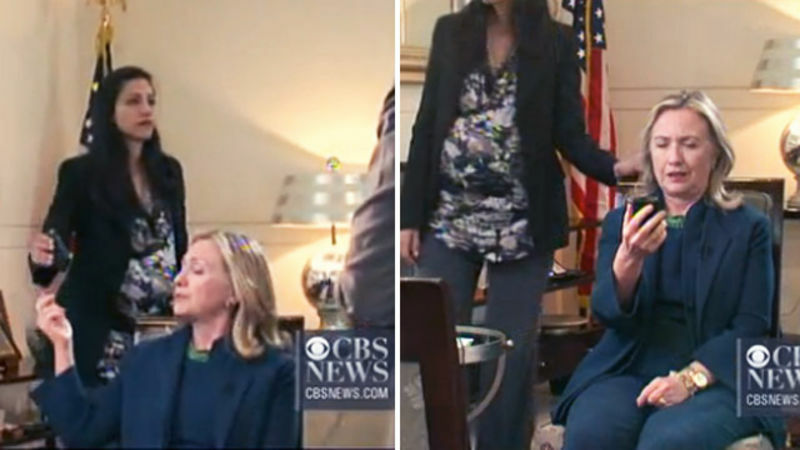 Responding to earlier reports that filmmakers had cut footage, damaging to the Clinton campaign, from a new documentary about Anthony Weiner, co-director Elyse Steinberg said, “There was no footage that was taken out.” That, presumably, is an overstatement, as the filmmakers were working with 400 hours of raw footage. Hillary Clinton caused a stir over the weekend when, during the otherwise unremarkable Democratic debate, she showed up late to her podium after a commercial break. Her excuse: The bathroom was far and women take longer to pee anyway. Our assessment: A good president has to be able to hold it. 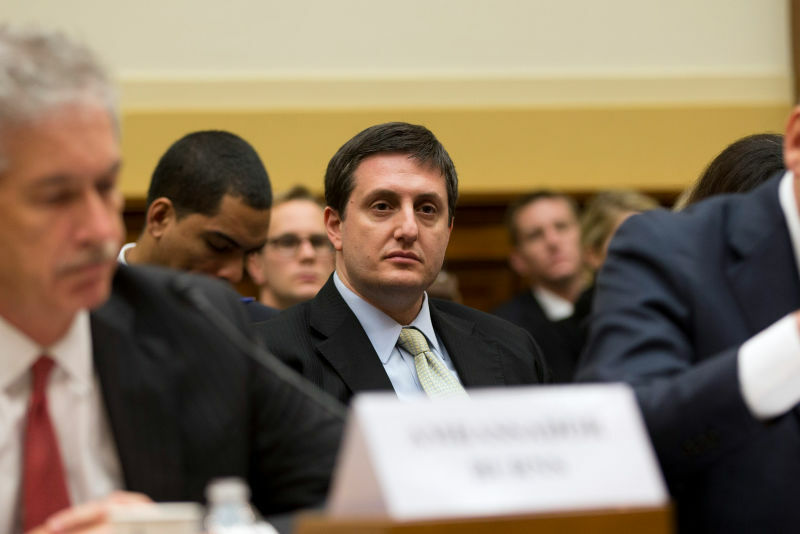 Philippe Reines, the longtime aide to Hillary Clinton, sent Gawker a long note last night after a reporter for the Washington Free Beacon, C.J. 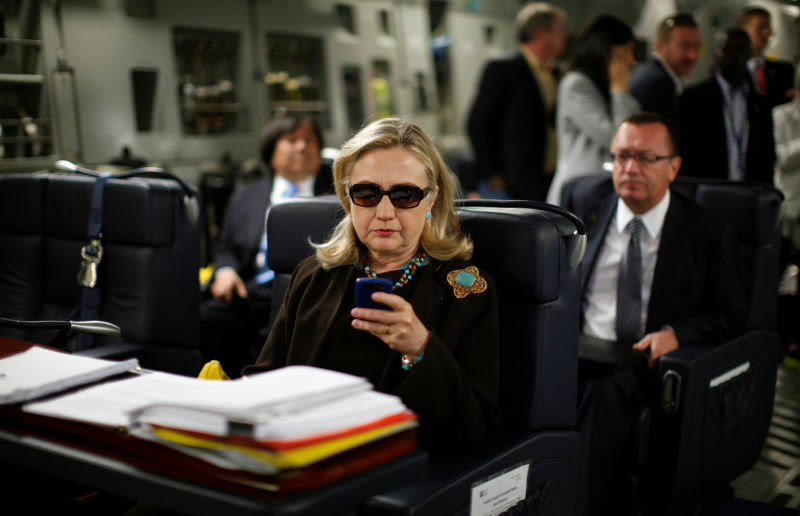 Ciaramella, emailed him about an article of ours concerning his and other Clinton staffers’ use of a private email accounts to conduct official State Department business. The entire exchange, including our response at the very bottom, can be found below. We’ll keep you posted if Reines writes back. (Update: Reines responded; see below). You might be wondering what else happened during that testy Benghazi panel co-hosted by the Heritage Foundation on Monday. 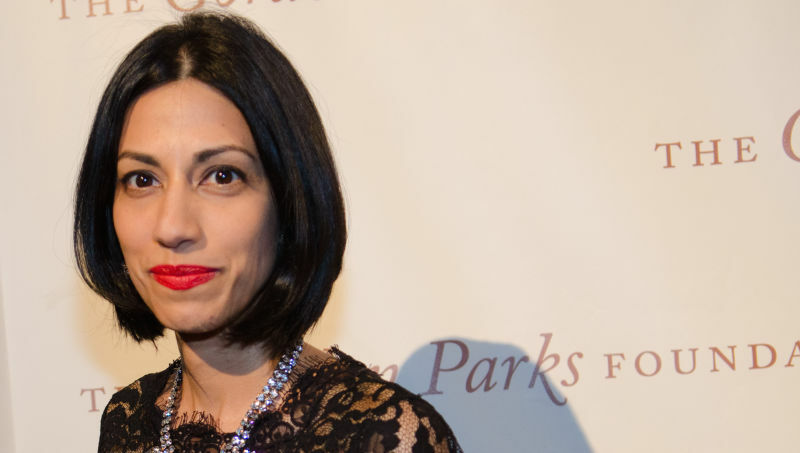 Besides the peacefulness of Muslim individuals, the panel also delved into a discredited conspiracy theory about Hillary Clinton aide Huma Abedin involving the Muslim Brotherhood. Two women who have not been having a very good year came together for seafood and sushi Friday with a power lunch at Lure Fishbar. 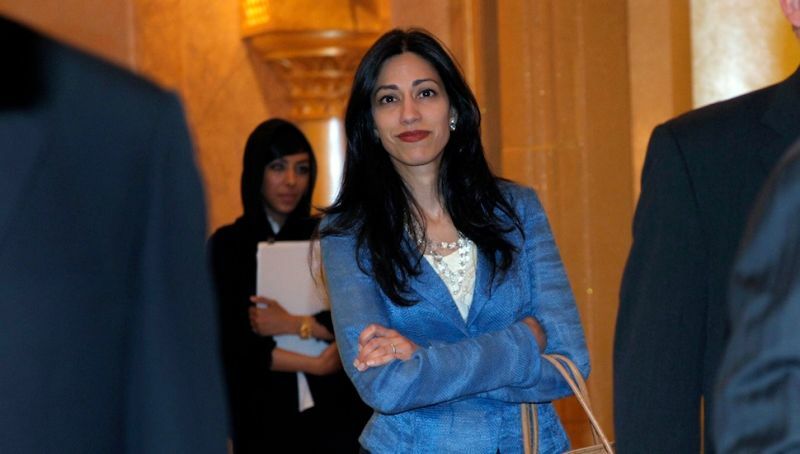 Husband Of the Year Anthony Weiner was spotted today with his wife Huma Abedin. They couldn't hold hands because he was carrying a L'Occitane bag, like any disgraced non-mayor would do. He spent his totally calm day taking his son to Duane Reade and the playground. 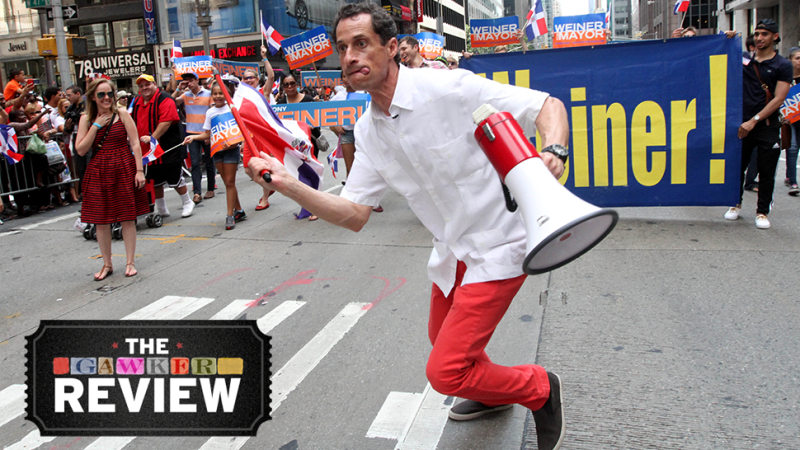 Sydney Leathers, the 23-year-old former sexting partner of Anthony Weiner, has given her first on-screen interview to Inside Edition, in which she says she felt "manipulated" by the "perpetually horny" mayoral candidate better known as Carlos Danger. 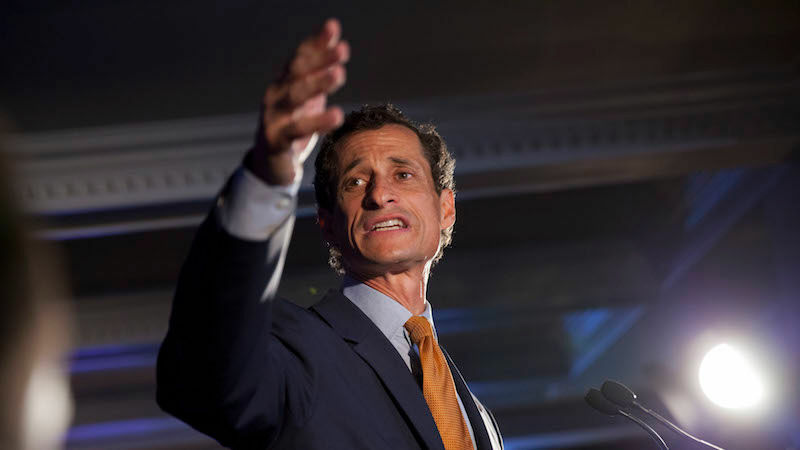 In a press conference wrapped only moments ago, New York City mayoral candidate Anthony Weiner admitted to sending inappropriate messages to strange women even months after he resigned from Congress in disgrace. 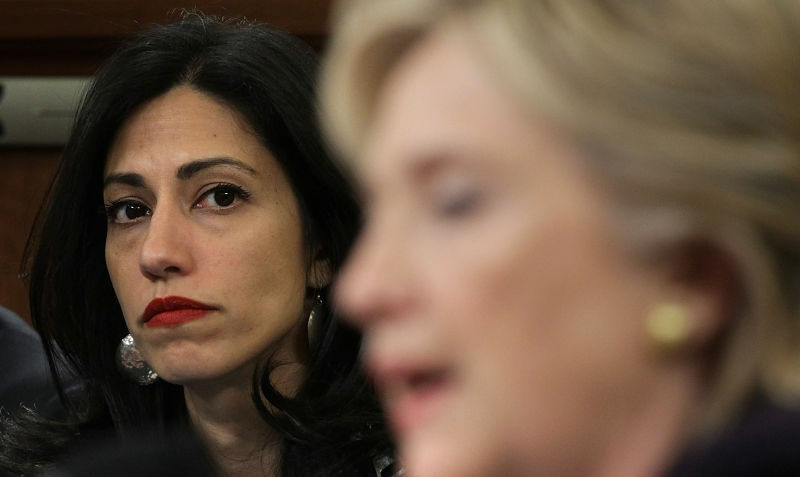 Michele Bachmann recently issued some typically stupid statements accusing Huma Abedin, Chief of Staff to Hillary Clinton and wife to Anthony Weiner, of having ties to the (gasp) Muslim Brotherhood. 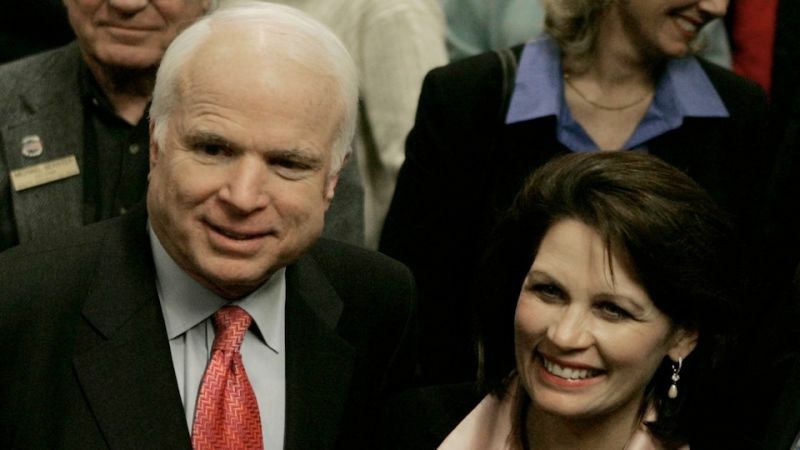 McCain, who is apparently in one of those moods where he acts honorably instead of cravenly, defended Abedin, whom he described as a "friend" and a "fine and decent American." 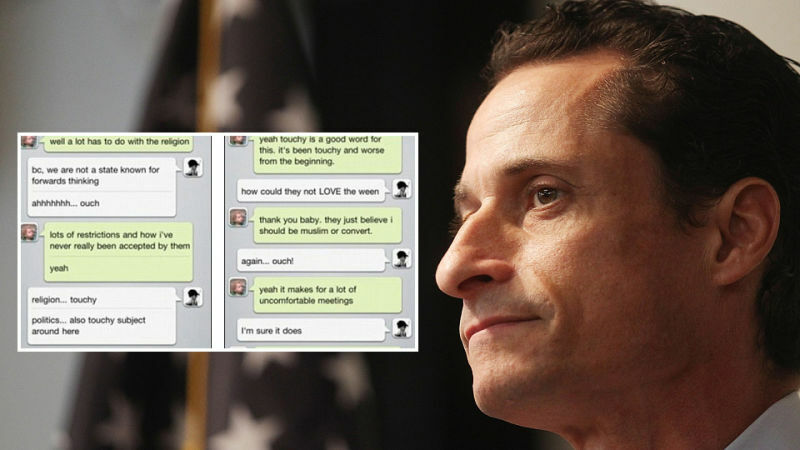 One of Anthony Weiner's "sextees" is telling all in a new book, which includes a chat in which Weiner said his wife's parents were "backward thinking" because "I've never been accepted by them." Ha ha, can't imagine why they never accepted a stand up guy like you, Anthony. Tell us more of this injustice!